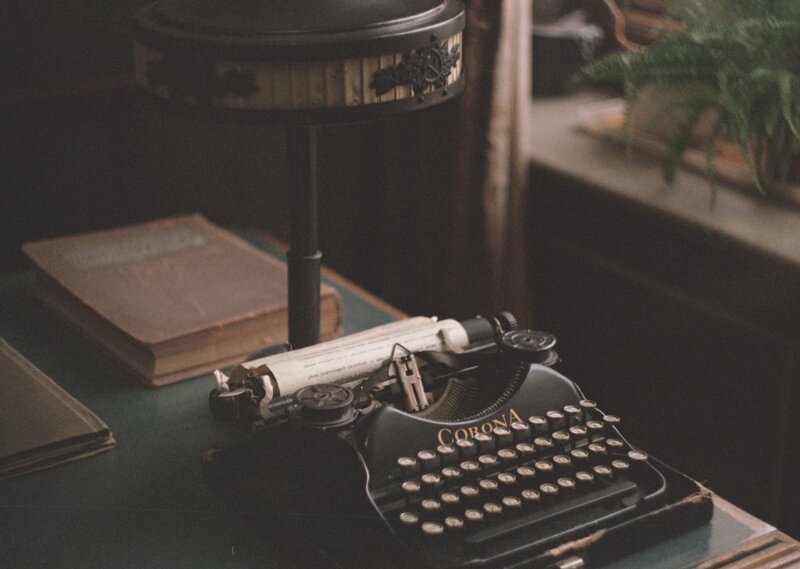 You sit at your small wooden typing desk, tapping away the morning hours. Nearby, girls sneak whispers and giggles about what amusement tonight might bring. You hear knocks on the boss's door down the hall and smell cigarette smoke wafting from his office. A small radio in the corner plays quiet tunes, your only solace from the day's boredom. Tap. Tap-tap. License details for "1920s Office"